1: Does a real-life princess make the same animal-like noises when giving birth that us mere mortals do? 2: Was William a good birthing partner, doing lots of encouragement and hand holding? 3: What kind of gifts will the new princess receive? 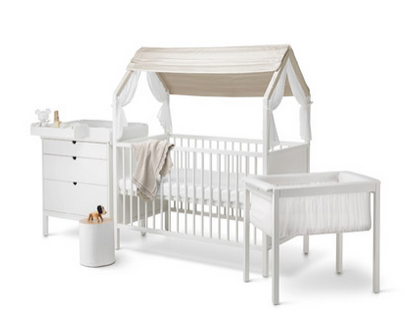 Because it’s actually quite a lot of pressure on Kate and William’s friends, buying a present for their new arrival. Not only is Charlotte Elizabeth Diana their second (so they’ll have pretty much everything they need already), but she’s, you know, royalty, so the gift has to be good. Something tells me a Baby Gap sleep suit just ain’t going to cut it. Comfort is key for a small baby, but that doesn’t mean they can’t be stylish too. 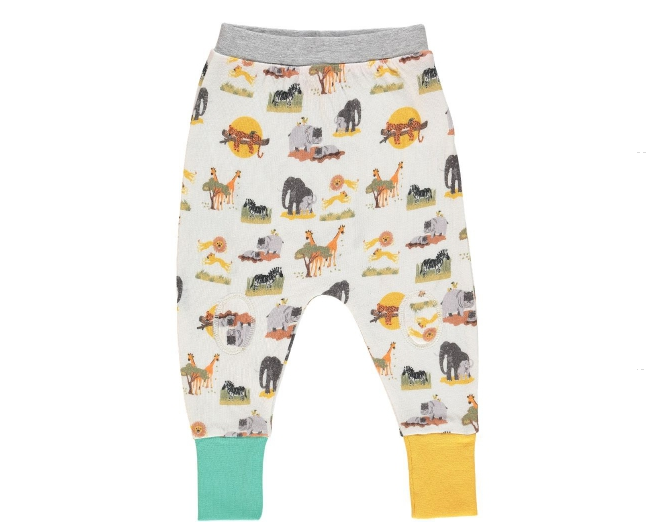 These jersey harem pants, £27 from Tootsa MacGinty, have the coolest safari print on them. In a totally ironic way, of course, I’m loving these royal-themed collared long-sleeve vests from Mini Boden, from £24. 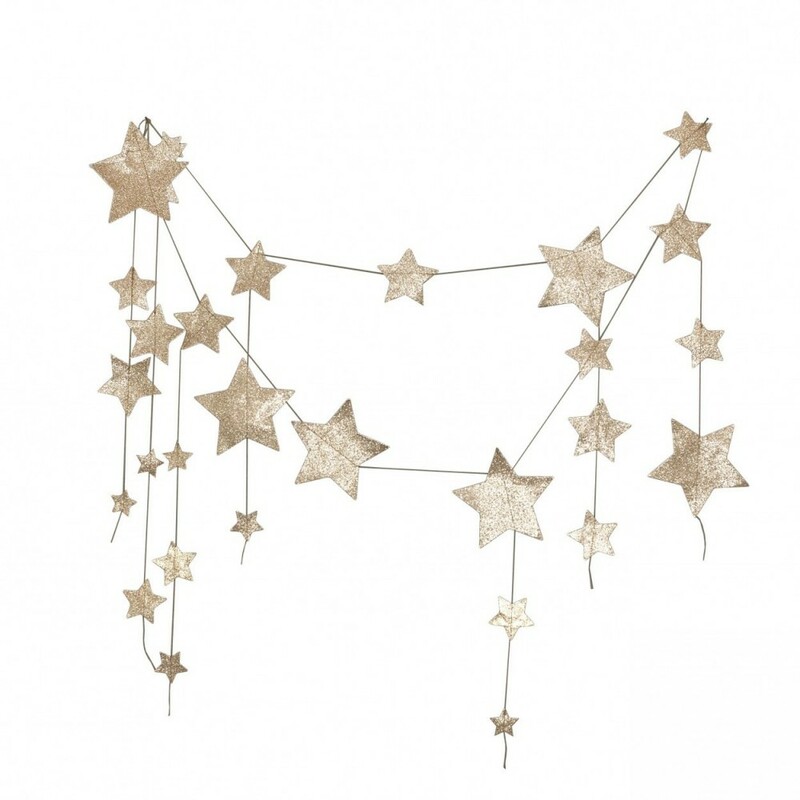 Just imagine Kate’s face if a friend bought her these! 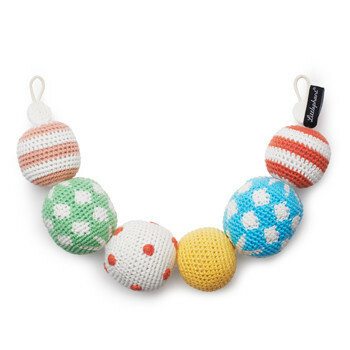 Give the baby something fun to look at (and eventually play with) in their pram—this Littlephant circus pram necklace, £39 from Scout & Co Kids, is perfect. These leather moccasins are handmade by British brand Amy & Ivor. Grab a pair for £38 from Tigerlilly Quinn. I’m a huge fan of Love Boo products—all paraben free and gentle on your baby’s skin. Their Ultimate Baby Kit is £60 and has everything a new mum might need for her little one, from bottom butter to baby massage oil. 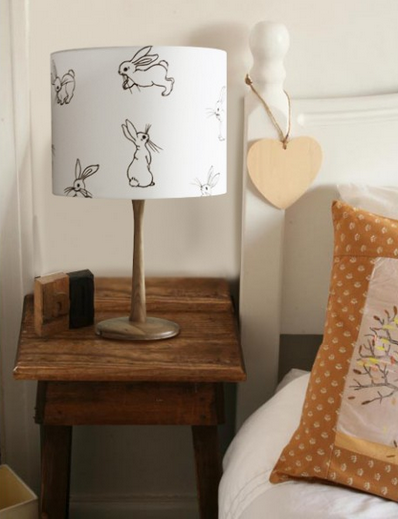 When buying something for a newborn’s nursery, I always go for something neutral in colour, like this gorgeous Hello Boo lampshade, £45 from UK designer Belle & Boo. 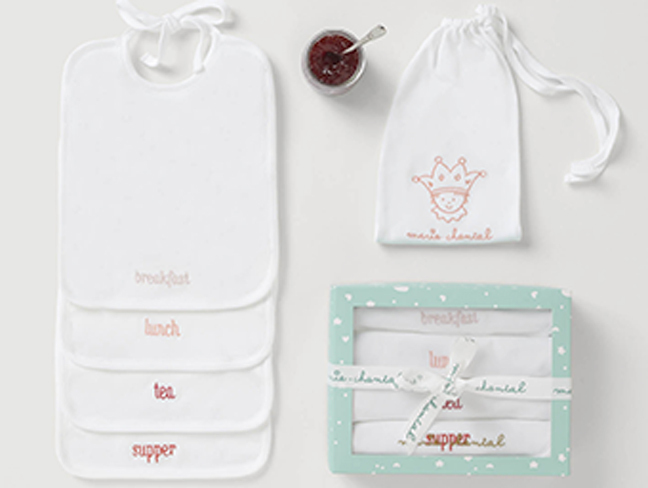 These beautiful embroidered bibs, £39 from Marie-Chantal, are labelled with mealtimes. Bonus points to any parent who manages to fight sleep deprivation and use each bib at the correct mealtime! Alison Perry is a magazine editor and writer who lives in London with her husband and four-year-old daughter. 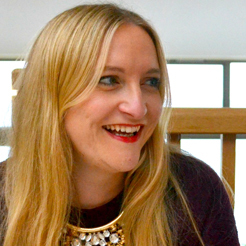 In need of something to keep her brain active during maternity leave, Alison started Not Another Mummy Blog, which has since developed into an award-winning mix of opinion, style and travel, read by up to 350,000 people a month. She also co-edits family travel blog Space In Your Case and writes for a variety of women's magazine and websites. When she's not writing, you can usually find Alison buying stationery, listening to Taylor Swift, shopping in Zara or geeking out over blogging or photography kit. Find her on Twitter and Instagram.